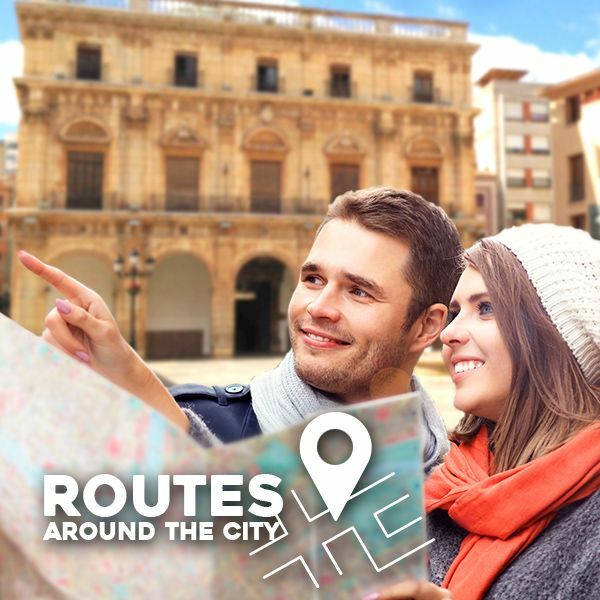 Castellón de la Plana offers a varied agenda of activities to enjoy the month of December. 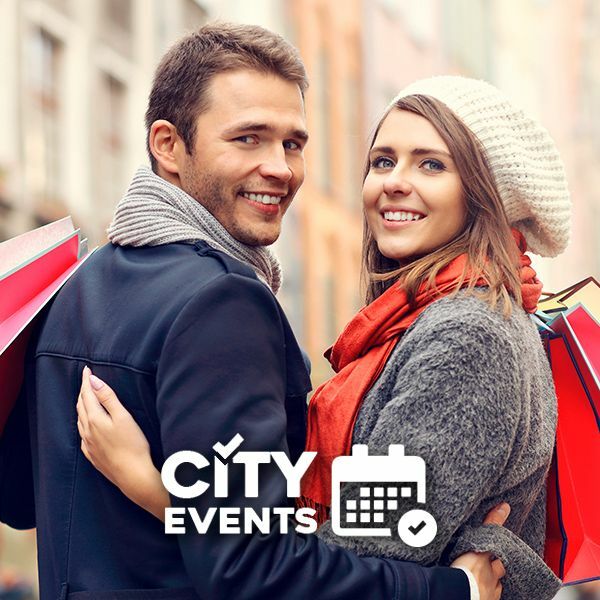 In December you can enjoy an intense list of cultural events that will fulfill the city with very interesting proposals. December is the month of Christmas and therefore the traditional celebration will be present in every cultural center of the city. Several Choirs will offer recitals in different places of the city in “Nadal de Corals”. 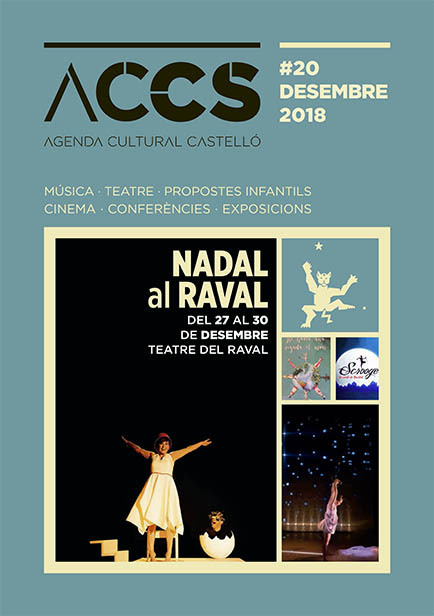 In the Raval theatre “Nadal al Raval” will have place, with several performances aimed at a family and children’s audience. 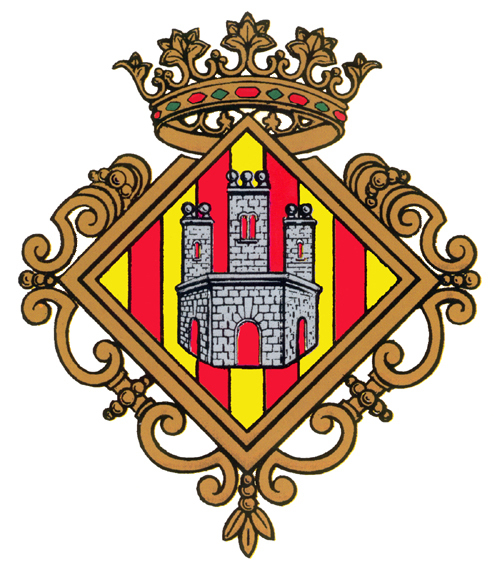 The Ribalta Park will host the Second Meeting of Regional Houses of Castellón, with the attendance of all the regional houses that are in the city. Grao of Castellón will also host events related to Christmas and, like every month, there will be book presentations, the opening of new exhibitions and a complete agenda of activities at the Planetarium of Grao de Castellón.